If you’re buying or selling, or just thinking about it and have a few questions, pop in and see us. We'll be happy to discuss how Ocean's property lawyers can help. 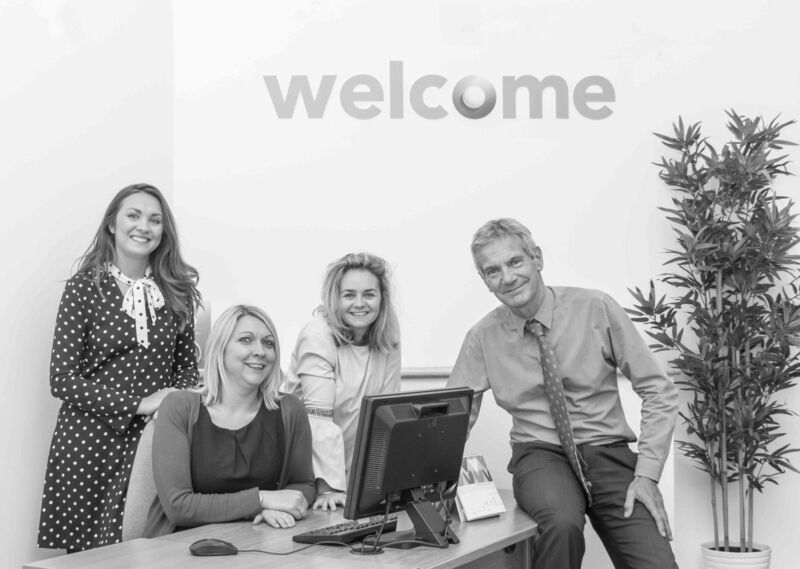 Our Clifton Property Lawyers are based a few doors up from our Sales and Lettings offices at the Blackboy Hill end of Whiteladies Road. We have an experienced team ready to assist you. 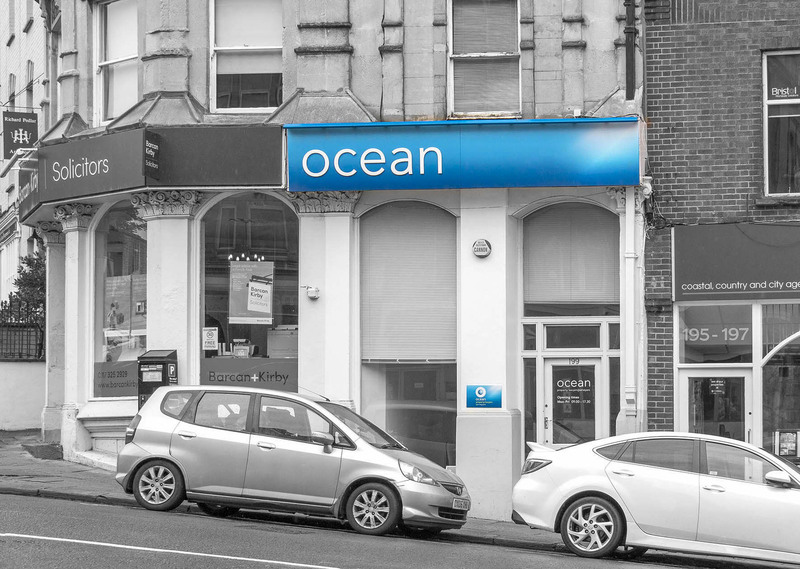 The office is managed by Jon Aldous, who is also a Director at Ocean Property Lawyers. 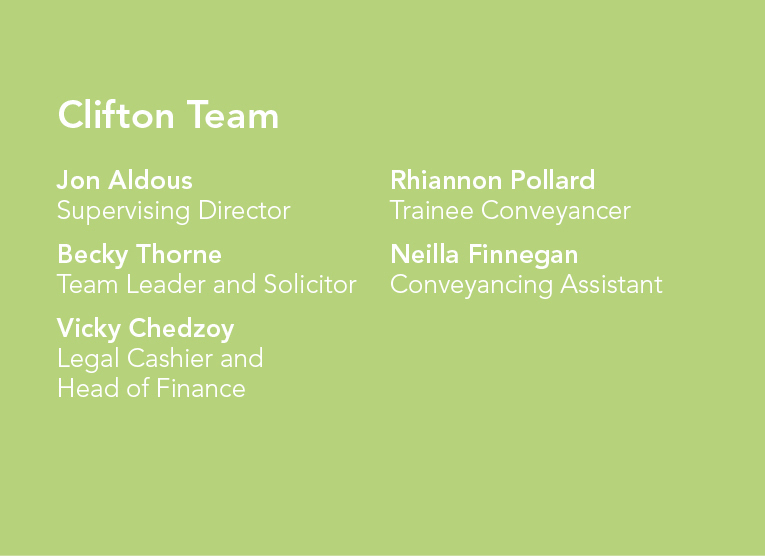 If you have any questions about our legal services, please pop in. We're happy to help.